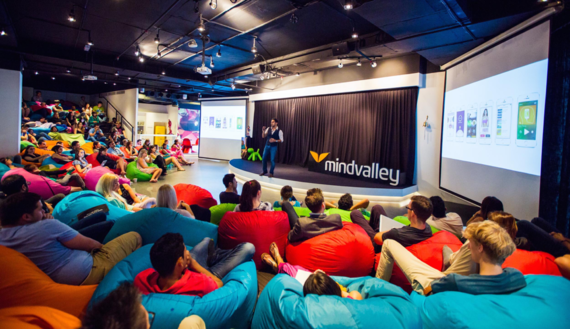 Mindvalley's weekly Awesomeness Report, a weekly gathering where team members celebrate the accomplishments of all employees for the past week. By Gerald R. Wagner, PhD. The first time you step foot in a business, you get a feel for its spirit. A company can feel cold, stiff, and tense, or to the contrary, it can feel warm, inviting, and energetic. Like a brand, that feeling represents the organization's culture - its humanness. I like to call it "workplace spirit." Workplace spirit is a tangible quality. By gathering data about your workplace spirit, you can use it to create highly shareable videos that inspire existing employees and attract the best new talent. Organizational values reflect overarching commonly-held beliefs and commitments that guide company behaviors, decisions and actions. Another set of related (but more specific) values are"workplace spirit values". These are the things that employees brag about when they talk about their job with friends and family; these are the things that inspire employees to come to work each day -- and attract the best new talent. More common terms are Employer Branding or Employment Branding, but Workplace Spirit Branding is more intuitive and specific. Input for the Workplace Spirit Branding process can be gathered in a variety of ways. Immediately obvious is data from employee engagement surveys. This data reflects employee opinion on the workplace spirit as it is now, but doesn't usually provide insights about what they wish for in their future workplace. In progressive workplaces, employees will insist upon participating in the design of their future workplace. "Design" here refers to anything that affects an employee's happiness with their job. We believe that data about what employees wish for is as important as -- and perhaps more important than -- data about the current workplace spirit. With data in hand, branding videos that communicate the workplace spirit can be scripted and developed. There might be one video for presenting the current spirit and one that shows that employees help to design their future workplace; this makes both the current and the future spirits tangible and visible. These video(s), 60 to 90 seconds in length, can be distributed in a variety of ways including through social media, newsletters, blogs, web sites, and email signatures. In their hearts, all employees and employers long for a positive humanistic workplace spirit. Often the factors that determine a positive workplace are emotional factors -- including love. This has been dubbed as "companionate love," which refers to the degree of affection, caring, and compassion that employees feel and express toward one another. It is important to understand that living many of the values that create a positive workplace spirit incur little or no additional expense for an organization. Articles about "love" as it applies to workplace spirit are rapidly increasing in number. When your employees participate in describing a workplace they wish for, the word love and other virtuous values such as compassion, kindness and gratitude are very likely to pop up. Just as likely, the traditional benefits such as bonuses, health insurance, 401ks, vacation time, and promotions will not likely appear in the brand script. In June 2015, 250 people gathered at the headquarters of Wieden+Kennedy advertising agency in Portland, Oregon to discuss the role of love in business. It was the debut of the nonprofit organization Dream Change's Love Summit business conference--a conference aimed at demonstrating why compassionate businesses are the most likely to thrive, while also driving global sustainable development. 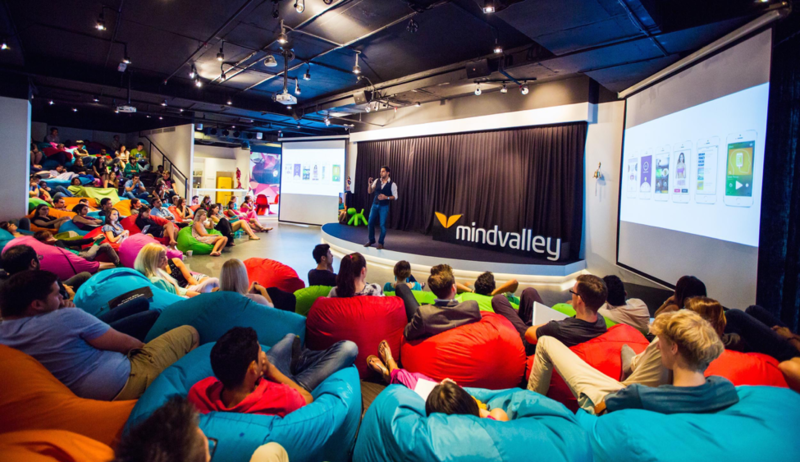 What's in it for the company and its employees to practice positive habits and virtues? The answer again, is retaining and attracting employees. That's a huge benefit to the bottom line for the business. To replace a lost employee costs 50% or more of their annual salary, and the value of landing an outstanding candidate is immeasurable. The point is that costs are insignificant compared to value. That should answer any questions about the ROI. Gerald R. Wagner, PhD., is CEO of the nonprofit Institute for Inspired Organizational Cultures. The non-profit Institute focuses on supporting nonprofits in their quest for progressive workplaces that embody the best practices for workplaces that employees love.